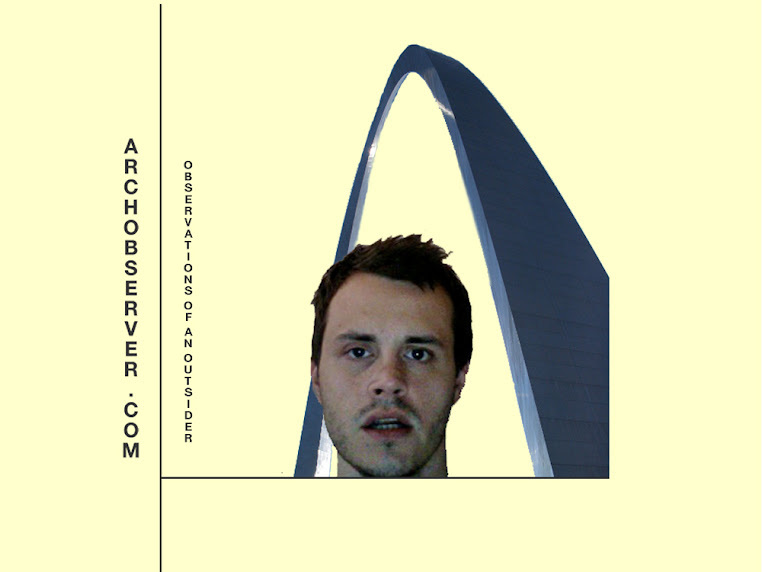 Arch Observer: How Do You Wake Up A Sleeping City? Yelp! I love the blog! I love that the city has very few MASSIVE chains and has sooo many local owned biznesses!!!! Great job pointing that all out! My one beef with Yelp is the owner's access. I am trying to get access to Metro's account (it wants to give a generic customer service access) to answer questions, but its a waiting process. Not sure of the timeline, but they made it sound like it could be a while. Oh, and I think local businesses are key to sustainable development for a community. Places that are crashing the hardest now where places of large, big-box development. They build in a hurry, and pull out quickly when the line bottoms out. Local businesses invest more, are more grounded and slow-growing, and I think help protect regions from boom-and-bust patterns. For more information on Yelp here in STL, visit our website. Look for me, Abby S, for any questions you might have as a reviewer OR a business owner! This comment is an overall, capital 'K', Kudos for the blog. I've often believed that St. Louis is a gem of a city and very few have a clue. I felt like a proud mama to see a non-native with such affection for the history, industry and beauty of St. Louis. Thank you. Although I do not currently live in St. Louis (I reside in Chicago actually.) it's my home town and one of my favorite things about the city is the lack of Starbucks, McDonald's etc. I would also to 'second'a two other notions about StL food culture. You can most certainly determine the quality of Asian cuisine by the rangoon... the rangoon is key. (not too sweet, not too many green things on the interior). AND...St. Louis style pizza is a bit tragic. It was always a sad day to win an Imo's pizza party at school. Just FYI, there used to be a McDonald's on the Tom Sawyer steamboat that used to reside on the ole' Miss, downtown. I enjoyed many a happy meal there while on school field trips. Fast forward to my recent jury duty obligations... I was a very satisfied lunchtime patron of Jade! My $12 dollars took me quite far on their menu. I've heard of that McDonalds! Hard to drive through I bet. Ha!